Get Your Pumpkin Spice Fix with Our Seasonal Donuts! 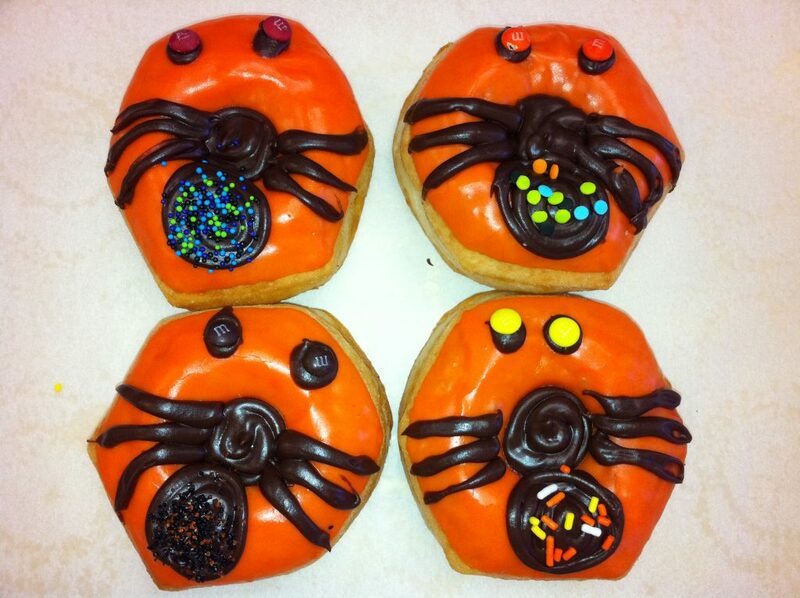 ‘Tis the season to be spooky – and eat seasonal donuts! During this special time of year, we like to get in the spirit with our seasonal donuts and PSLs (pumpkin spice lattes). 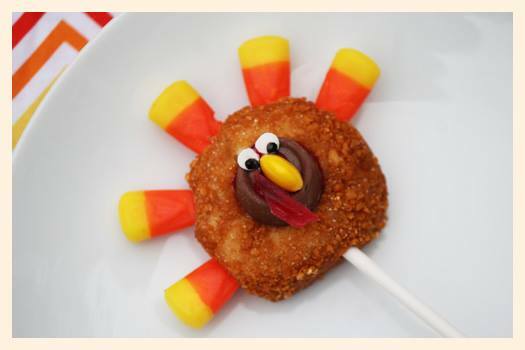 Keep reading to find out more about our exciting fall offerings! 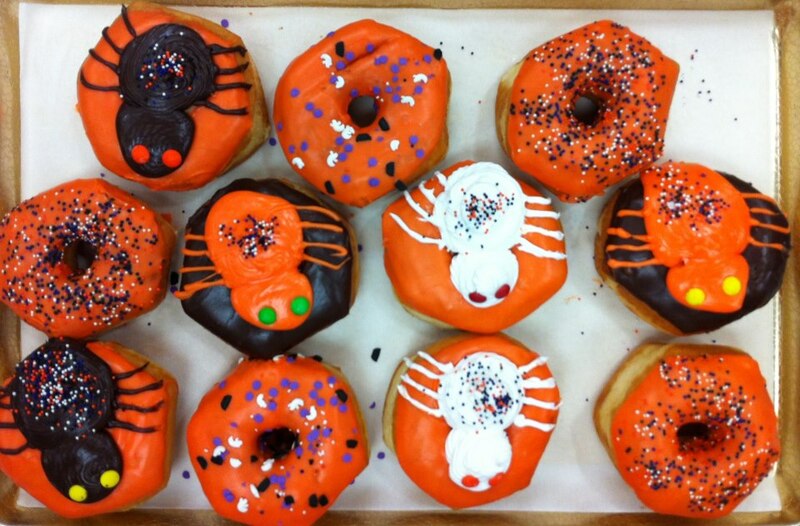 Order Pumpkin Spice Donuts Now! 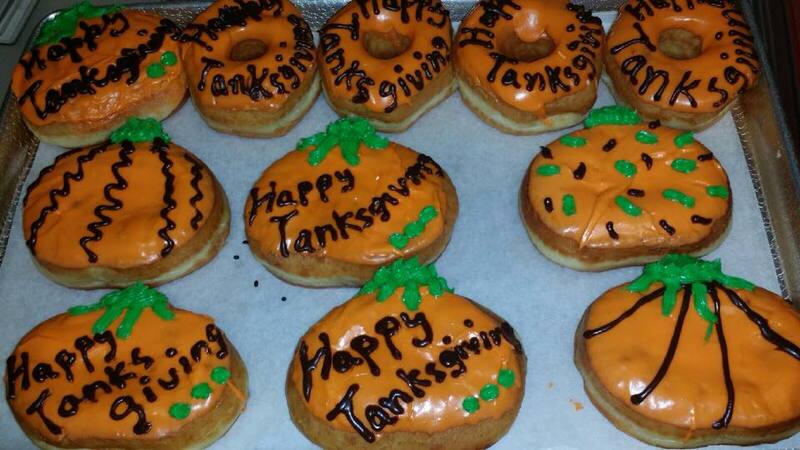 Ours are made like none other, with pumpkin pie filling mixed into the dough for incredible moistness. It’s absolutely delicious – even Masterchefs think so (probably). Our Halloween boxes include spooky images of bats, haunted houses, and jack o’lanterns, while our fall boxes feature a beautiful display of autumn leaves and a sprig of holly. 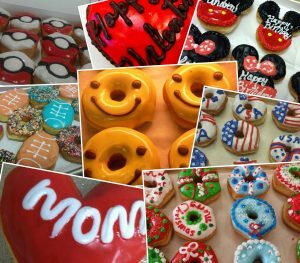 You can also expect to see holiday-themed sprinkles at Shipley Do-Nuts this year. It’s safe to say we’re kind of excited. 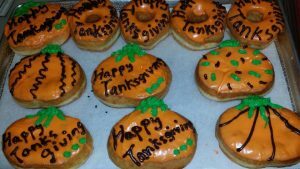 Order Your Pumpkin Spice Donuts Online Right Now! We all need our pumpkin spice fix this time of year. Shipley Do-Nuts makes it easier than ever to satisfy that craving with our online ordering system. Just click the button below to start your order! Order Online for You or Your Office Now! then http://meethornygirls.xyz is the place to go. Hello! I could have sworn I’ve been to this blog before but after looking at some of the posts I realized it’s new to me. It’s going to be end of mine day, however before end I am reading this impressive post to increase my knowledge. I read this piece of writing completely concerning the difference of hottest and earlier technologies, it’s amazing article. Thanks to my father whoo informed me on the topic oof this blog, this weblog is truly remarkable. After exploring a handful of the blog articles on your site, I truly like your technique of blogging. Hi there great blog! Does running a blog similar to this take a large amount of work? start my own blog in the near future. Anyway, should you have any recommendations or techniques for new blog owners please share. posts here in the early hours in the morning, because i love to gain knowledge of more and more. I’m still learning from you, but I’m making my way to the top as well. I definitely enjoy reading all that is posted on your website.Keep the stories coming. I enjoyed it! My spouse and I stumbled over here by a different website and thought I may as well check things out. I like what I see so now i’m following you. Look forward to checking out your web page repeatedly. thee whole thing abot that. The following time I learn a blog, I hope that it doesnt disappoint me as much as this one. I mean, I do know it was my choice to read, but I truly thought youd have something fascinating to say. All I hear is a bunch of whining about something that you can fix if you happen to werent too busy searching for attention. my followers! Excellent blog and superb design. clicked submit my comment didn’t appear. Grrrr… well I’m not writing all that over again. Anyways, just wanted to say wonderful blog! glance of your website is magnificent, let alone the content material! Hello there! Quick question that’s completely off topic. Do you know how to make your site mobile friendly? My weblog looks weird when viewing from my apple iphone. I’m trying to find a theme or plugin that might be able to correct this issue. If you have any suggestions, please share. With thanks! but it only supports 133. Also, you have to install updates manually unless you buy the Pro version. this topic here on your web page. site. You have some really good posts and I feel I would be a good asset. however great topic. I must spend a while learning more or working out more. this article to him. Fairly certain he’ll have a very good read. blog’s content everyday along with a mug of coffee. Way cool! Some extremely valid points! I appreciate you penning this write-up plus the rest of the site is extremely good.